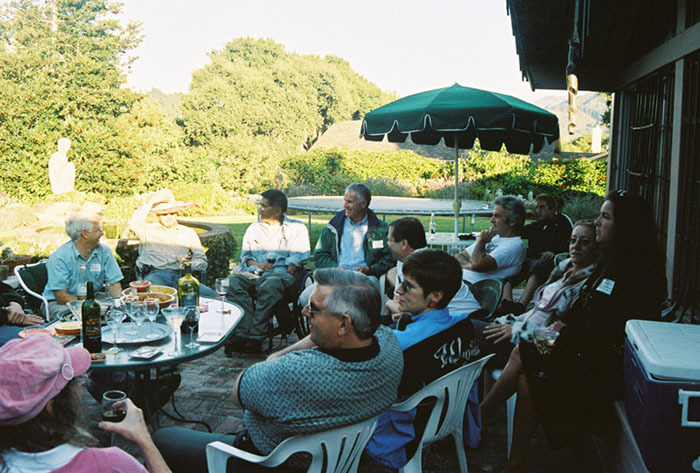 It was a beautiful and warm day in Carmel Valley. Eric Garris and David R. Henderson started a lively discussion on the Iraq War. Many points of view were aired on how to end this war and to prevent future aggressive wars from happening again. 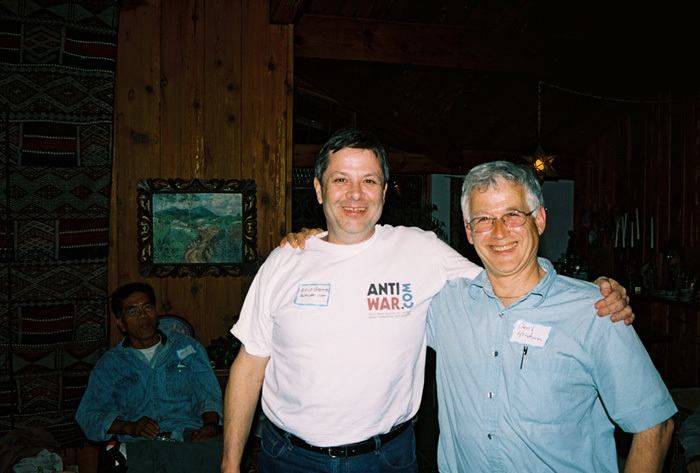 Photo of BBQ outside and Eric Garris (wearing antiwar.com T-shirt) and David R. Henderson.